It's the same little beach house we've been going to with our kids since the late- 80's. Charming and quaint... but want to know the best part of all? 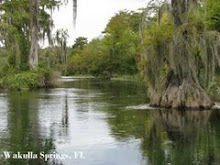 It is very "old Florida" style with a screened porch and creaky wooden floors. The kind of place like so many that have been leveled by developers to build high rises. There are three other cottage houses on the property. All are under the shade of palm trees and Australian pines. Tall condominiums or mega hotels just will not suffice for us. 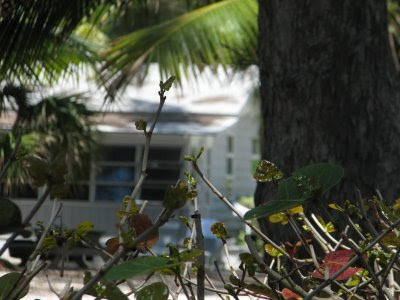 We happen to like lots of privacy and quiet, restful accommodations and beaches. The original family still owns this property so it happens to be tucked in between a mostly residential section of the key. Residential=Quiet. 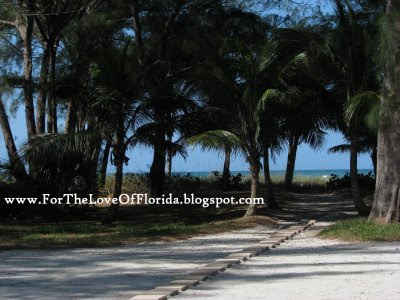 So here we go down the pathway to the most beautiful beach on the Gulf coast. 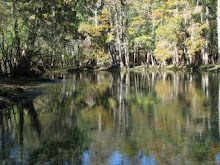 It draws one beyond the shade about 100 yards to white, sugary sand and crystal clear green waters like none other. I'll give Captiva Island a close second as beautiful beaches go and then St. George Island in the panhandle my third place assessment. Okay so there you have it and I know --that's just me. And my bold opinions are based on the peaceful kinds of activities we prefer. 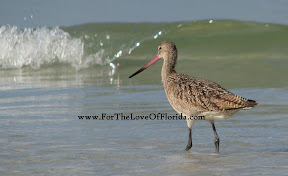 If you have another beach (in Florida of course) that really makes your heart swoon I'd love to hear about it. 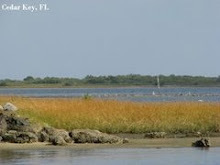 Mr. Meems had the great idea to head south to"our" Long Boat Key for a few days. It was not an idea I was likely to shun even though it meant a quick adjustment in the regular routine. 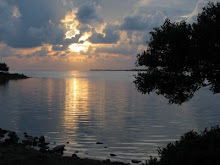 He is keen to the fact it is my absolute favorite get away haven for renewing and rejuvenating my soul. Until the last couple of years we spent two weeks in May every year soaking up the glorious wonders of this very place. Now days, on occasion we've been known to rise before dawn, jump on the motorcycle and head down to the key for breakfast and a morning of photography and reading at this little spot of heaven. But this time we were going for several days. Worthy Florida April days blessed us the entire time. The weather was stellar. Cool in the mornings and evenings. No humidity. Cloudless blue skies. We had our 3 year old grandson with us. Our home is like his second home. We have an entire bedroom devoted to the grand kids. It is full of all things that belong to them for comfy days and nights at Mimi's and Papa's. They each call it "my room". But taking this little one to another location for several days without his parents was something we weren't exactly certain how he'd handle. I have to give him props (which I'm never ashamed to do) ---he never skipped a beat. At first mention we were going to the beach he was only excited and intrigued. He played his little heart out in the sand and surf for hours on end. Our little guy was ecstatic with the freedom he experienced when playing in his own little river. The evening the drifting tide left shallow waters for short legs to easily romp about he entertained himself endlessly. There is nothing like those tender, pudgy fingers grasping tightly in the safety of an adult hand for walks down the shoreline. All the while chatting away with the curiosities of a 3 year old. And then there was running through the water's edge and jumping the waves and shoveling copious amounts of dirt and feeling the coquinas wriggle through our toes and learning about the birds and baseball and Frisbee and absolute enchantment for every bit of it. And each day we delighted in every single minute of every little bit of it until the sun went down. 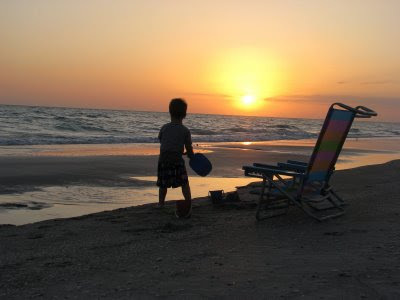 And when the last of the sun's glow dropped behind the horizon we'd say goodnight to the beach and drop into bed for a solid sleep filled with worn out little boy dreams. Oh, how we adore that child! Thank you, Mr. Meems, for a great idea and a great time. 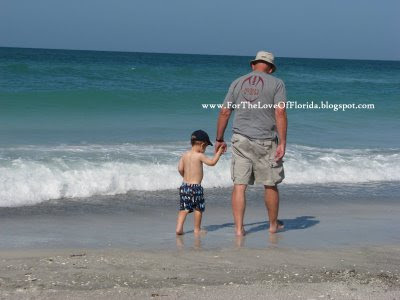 i have to agree - "the best gulf coast beach in Florida"! 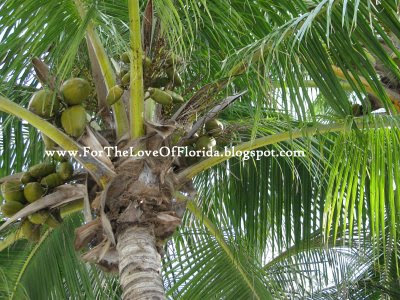 for all the bests mentioned - privacy, charming & quaint, restful surroundings, gorgeous white sandy beach & blue-green water, shady palms & pines all framing your get-away place! so many happy memories (some of which i have been blessed to share) with your loved ones! and now to introduce another generation to the wonders of that beauty and peace and a little 'heaven on earth' - could it get any better than that? close to perfection i would say! thanks for sharing your special mini-vacation! it was delightful! Thanks for sharing. After three days of rain here, I needed a little sunshine. I have never been there, and I am not much of a beach-y type person, but I think I would enjoy that very much. It will go on the to do list. 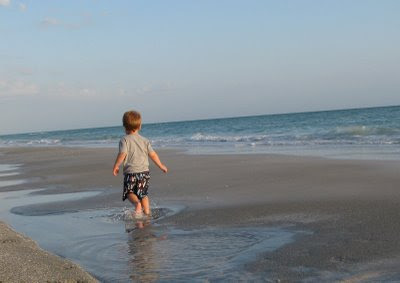 I've mentioned before that Longboat Key is our favorite beach, too, and like you, we look for the quiet cottages in residential areas with private beaches. 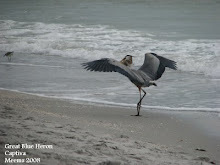 A couple of years ago we visited several beaches along the east coast and were very disappointed. 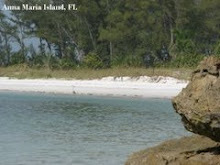 We are spoiled by the white clean sand and pristine beauty of nearly all the gulf beaches we have visited. 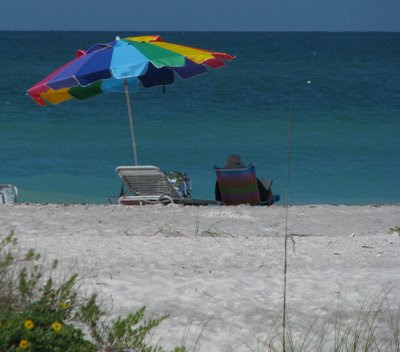 It has been many years since I've been to St. George's Island, so my top three beaches would have to be Longboat Key, Boca Grande and Sanibel, though we've only made day trips to Boca and Sanibel. Have I told you that we are also Papa and Mimi to our grands? OMG! !We have a room for the kids too!And our taste in beaches is the same.We went to St George last summer with kids and grandkids.Had a blast!Was it because of the beach or because of the g'kids?Who cares,right?But Sanibel is still our favoritest place to be.And we do the quaint cottages,too. You know this one well. I miss all those family wide mother's day crab feasts we used to have outdoors under those shady trees. Close to perfection in so many ways! I wouldn't mind just one day of rain here at this point. When I was younger I would get so disappointed if it rained when we were staying at the beach. Now. I really like those days too. But this trip the sunshine never slighted us for a moment. 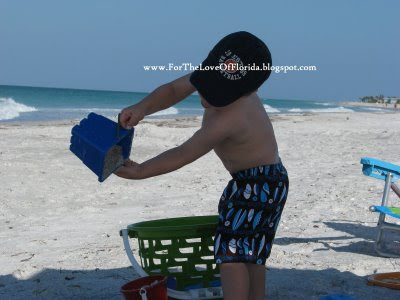 I always have to chuckle when I hear a Floridian say they aren't much of a beach-y person. For me, I think there are so many aspects of just being around the water one can enjoy even if they don't like to sit around on a beach as such. 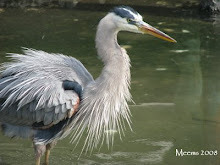 Cool morning walks, the freshness of the air, the sounds and sights of waves, water, bridges, birds and on it goes. That's just me. I'm a fan of all of it. I thought of you many times when passing by your favorite cottages. We have done the same thing. Staying in several different places on the East Coast. We have a couple of favorite little cities we re-visit. 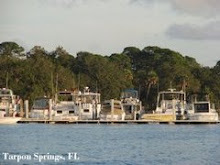 We even took all our kids and grandkids to New Smyrna a couple of years ago for a family vacation. While the accommodations were beautiful - the beaches just do not compare. 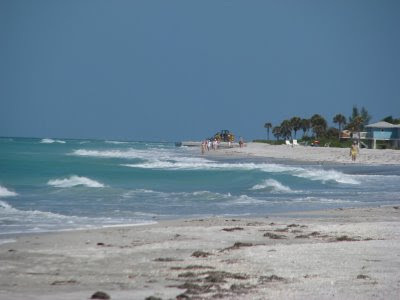 I love Boca Grande as well. 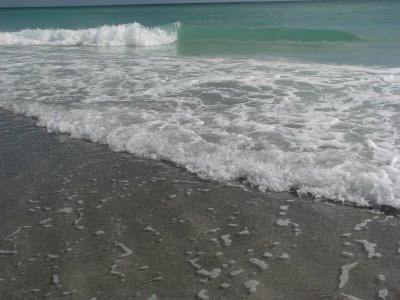 Many wonderful memories from early childhood when nothing but mosquitoes and driftwood (and lots of shrimp you cuold actually see swimming in the water) were on that beautiful beach. Yes, you have mentioned you are Mimi and Papa. We have lots in common. Hey this was a great post. Loved the pics. My favorite was Papa and the little one walking hand in hand. Just made me think about what a great dad he is, and always has been. My personal hero. Thanks for giving us a glimpse into the mini-vaca. i think right about now my fav beach spot would be any. lol! 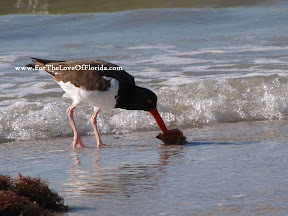 but as you know i favour sanibel island. spent many happy memories there. love the insight into your time away...how wonderful...relaxing. 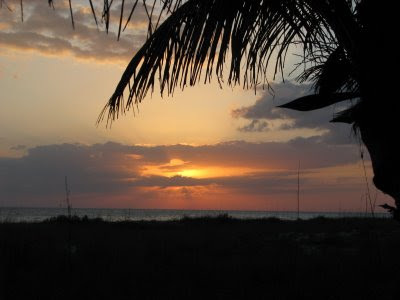 I don't blame you... Sanibel is a stellar beach as well. But like you said just about any shoreline when you haven't been for a while is a treat. Inspiring post – appreciate the hard work and time taken to do this write up. I should probably consider having my vacation in that place. It looks really nice.